Save on a combination of workshops! Find out about the benefits of attending our hands-on training, learn who attends, and get helpful letter templates. Register online for any in-person workshop with promo code WEB2019 and save $20. 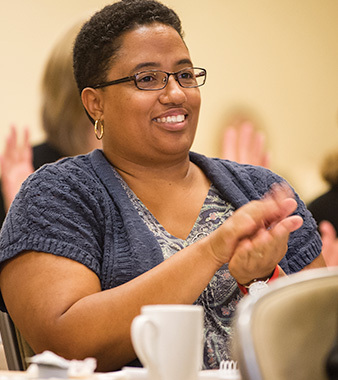 You can sponsor a training workshop for your school, district, or organization. Workshops are easy to organize and cost-effective. An experienced workshop coordinator will guide you through the planning process. We will send a Certified National Workshop Presenter to lead your interactive workshop session - and to address your group's specific needs.